To protect the information in your company, such as client data bases, agreements, offers, confidential e-mails, personal data, etc., you must shield your computers with basic IT security. 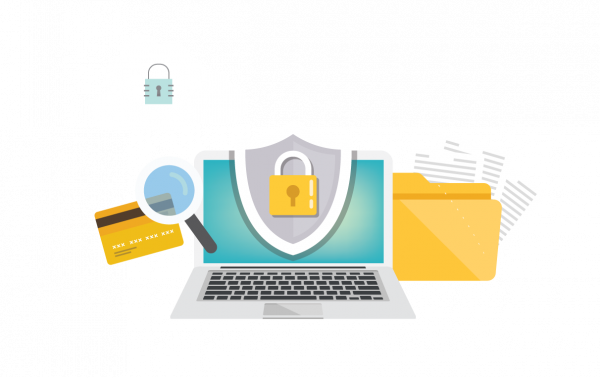 Squalio – the leading expert in IT tools – has created a package with document security tools optimised for small and medium businesses, which provides the highest degree of data security for the best market price. 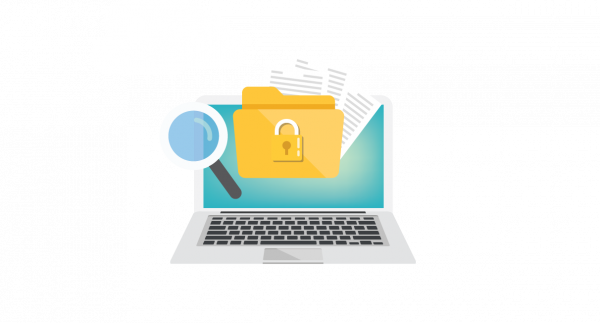 Protect and track your shared documents with SealPath data protection software. Set access permissions and expiration dates to your documents, encrypt e-mails and their attachments, and set warnings for when sensitive documents are accessed. Bitdefender antivirus software protects your computers from viruses, malware, spyware and malicious pages. It also prevents data breaches, cyberattacks, human error and even computer crashes. Tresorit creates regular and encrypted backups in cloud, protecting company data from accidental or malicious erasure and accidents where the computer is damaged. The software allows to restore missing data, thus the company does not suffer losses. How does document tracking and control work? Set permissions to use and access files for each of its recipients: you can allow them to view and edit the document or forbid them to forward, print, take screenshots of it, etc. You can create common security settings for the entire company by distributing files according to company departments or document types (agreements, offers, and others). See how it works. For each document you send or share with employees, clients or partners, you can see who and when has accessed it and what has been done with it. This option allows identifying suspicious actions with documents and prevents a possible data breach. See how it works. An intuitive admin panel allows you to view your file history no matter where your files travel. You can also receive warnings about attempts to access, copy and print sensitive documents. This allows identifying possible data theft or other malicious actions. See how it works. You can set an expiration date to each document you send via e-mail or share with your clients or colleagues. After the expiration date, the document will not be available to the recipients even if they have saved it in their computer. See how it works. Remote erasure of sent or shared documents is especially useful for information that tends to change or is relevant for a certain period or for certain recipients, for example, quotes, partnership/employment offers. See how it works. Protect your Outlook e-mail content – just a click and your e-mail will be encrypted. E-mail encryption will also work for recipients using Google Apps or other e-mail servers. See how it works. To prevent your drawing or image being used elsewhere, watermark insertion is a convenient option performed with just a click. Watermarks can be inserted into PDF files, images, documents and other file types. See how it works. Protect sensitive documents automatically by placing them into a folder on the file server and creating a specific protection policy for the folder. Then it will be forbidden to save, send or share files within or outside the company. See how it works.